At any rate, It was the 4th of May 2011, when Pilipinas Teleserv (Teleserv) organized a night out at the cinema of Gateway Mall in Cubao Quezon City for the movie screening of Fast Five starring Vin Diesel, Paul Walker, Dwayne Johnson and many more. The program started with a welcome speech by Raffy David, Teleserv’s director for marketing . 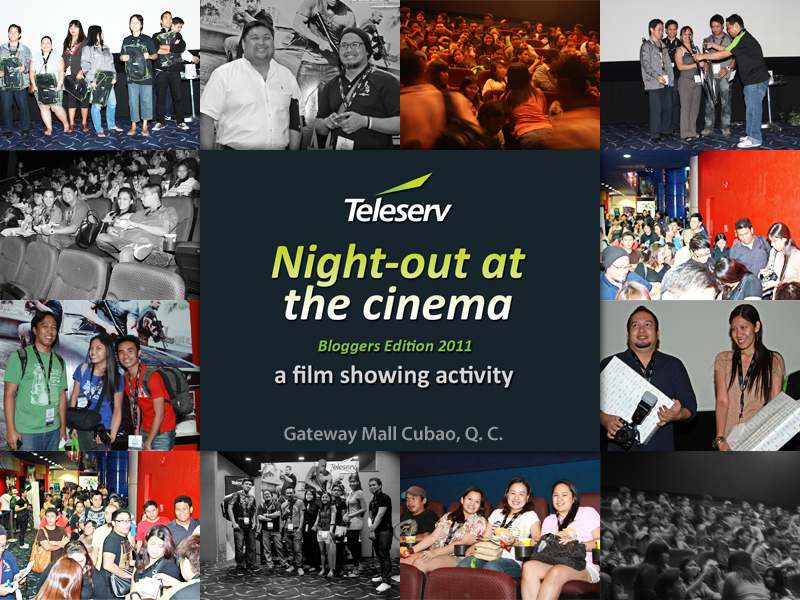 Followed by presentation of Teleserv’s website and the anticipated raffle for everybody. Backpacks and solar chargers were up for grabs. Dvd players and 6th generation ipod was given away… Lucky i got the backpack! But to sum it up the event was great. I am looking forward to meet more bloggers really soon. Thanks to Teleserv’s fantastic hospitality and generosity..
Alright, in the next couple of months, I will be out of the country with some friends. Tickets booked ahead of time, travel itinerary checked, but there is one thing missing . I need passport. And if you need a passport, it requires all necessary documents . As a travel blogger, i want to be perfectly organized. 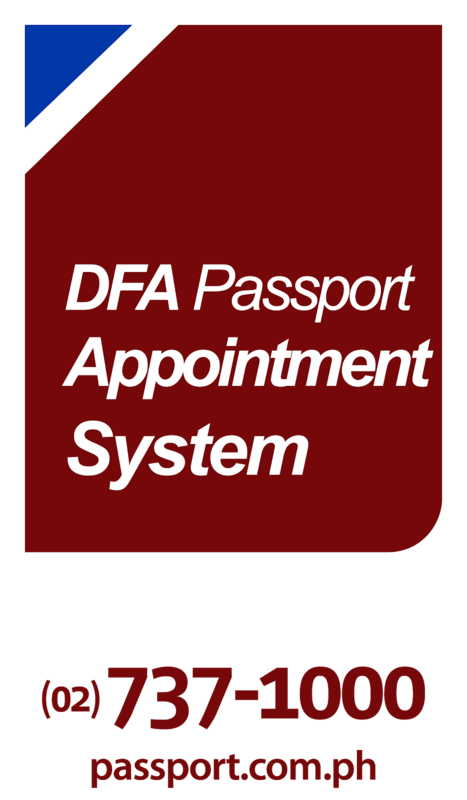 Now theres a quick and easy way to get an appointment using the Dfa Passport Appointment system. 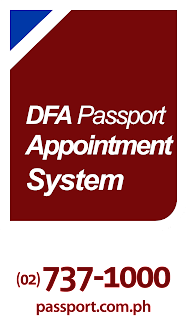 Applying a passport now would no longer be a hassle . On the other hand , for the list of passport requirements you can also check out www.citizenservices.com.ph. You better check that out! I strongly suggest you visit their website to get additional information. 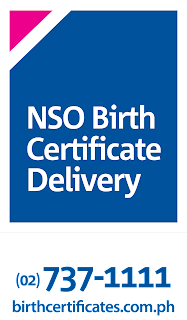 Meanwhile NSO Birth certificate delivery services has expanded its payment facility online with the help of an online channel that accepts credit card payments for NSO certificates. 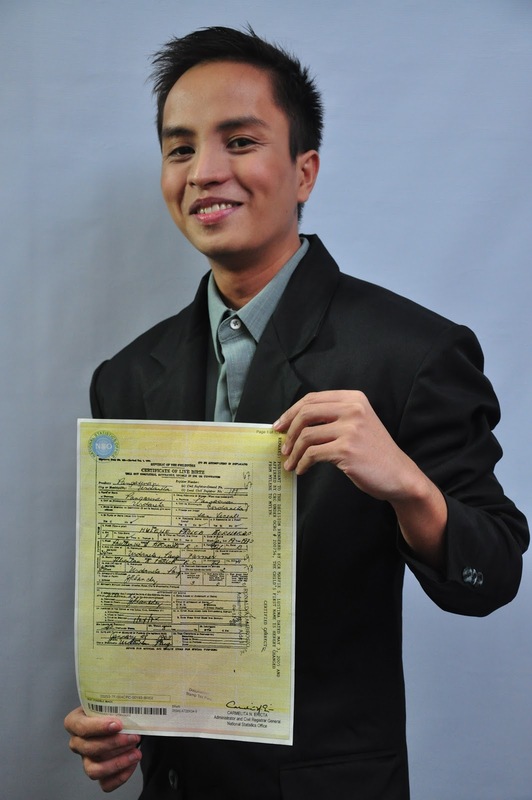 You can also get in touch with their hotline by calling 02-7371111 or try the chat services at www.birthcertificates.com.ph. Paying online is safe and secure. And the great news? 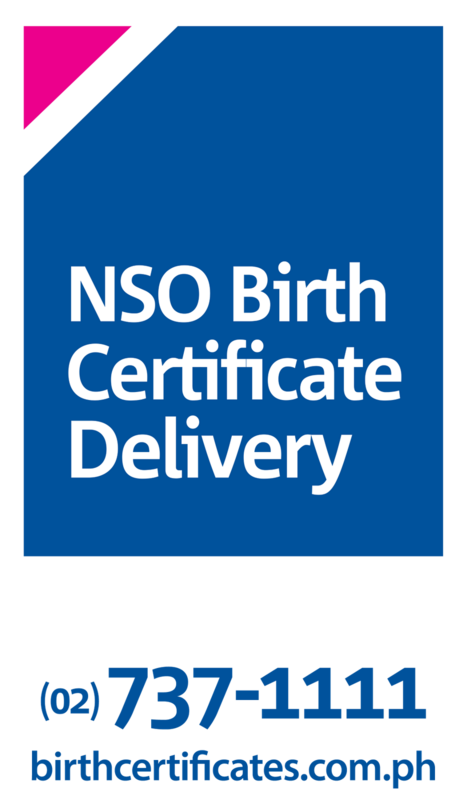 Your NSO certificates will be delivered right at your doorstep in 2-3 days whereever you are in the country… Isn’t great? This is truly a great customer service . Definitely a wow and world class service provider in the Philippines. Did you like what you just read? You can also join us on our facebook fan page http://www.facebook.com/juanderfulpinoy or follow us on twitter juanderfulpinoy .